Went on an excellent trip to Fanore beach Co. Clare last weekend. On the way from Galway you pass some proper coastline burren landscape. 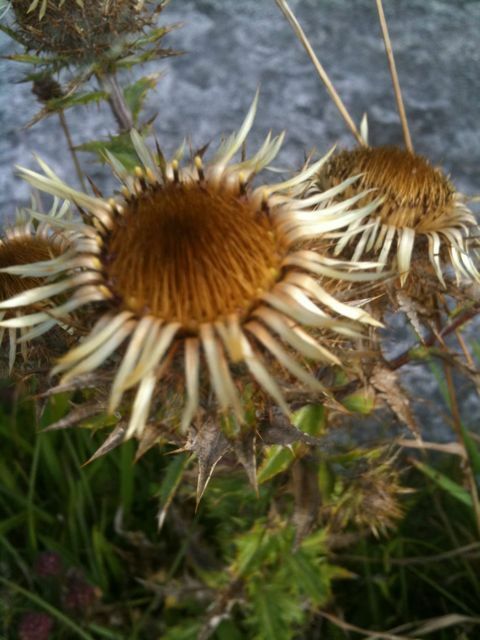 Saw what looked up be a golden thistle growing there. Onwards and the beach ain’t too bad either. Seems to be popular with surfers. You can take surf lessons and probably best to keep an eye out for our jelly friends. 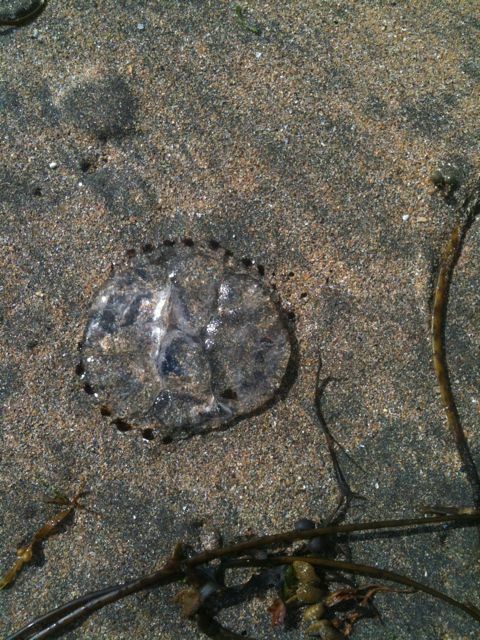 This entry was posted in Close Up and tagged Fanore, Jelly Fish on August 3, 2010 by admin.